If you whisk together hard work and passion and then throw in an effective loan program, your chances for small business success will likely be high. Those ingredients came together in Ruidoso, where Steven and Marie Gomez operate the Cornerstone Bakery & Cafe. 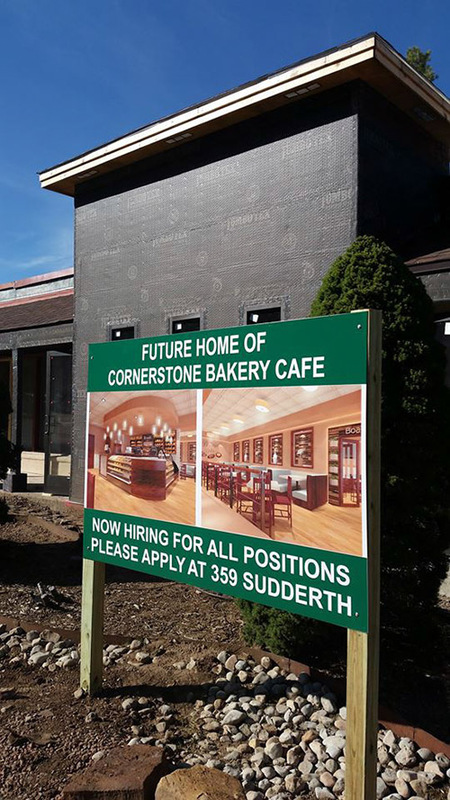 Cornerstone serves up a wide variety of bakery items — cookies, muffins, pies, cakes, and New Mexico traditional goods such as biscochitos — along with catering that supplements the full breakfast and lunch menu. The Gomezes were long-time loyal customers of the cafe before buying the business in 2010. The couple found a building at 1712 Sudderth Drive and started looking for financing options. The Gomezes learned about New Mexico-based Enchantment Land Certified Development Company through their long-time banker at First National Bank in Ruidoso. Other banks had turned the couple away because of the “higher risk of [loaning to] the restaurant industry,” Steven said. Deborah Romero, senior commercial loan officer at First National Bank in Alamogordo and a participant of the loan committee, said that by partnering with ELCDC on the U.S. Small Business Administration’s 504 loan, the bank was able to mitigate risk and do the loan. The SBA 504 is designed to assist with financing fixed assets. Funds can be used for small business expansion and improvements — things like construction and the purchase of commercial real estate or equipment. ELCDC specializes in helping small businesses navigate the SBA 504 loan program. The nonprofit organization typically provides 40 percent of the loan total, the bank provides another 50 percent and the borrower comes up with 10 percent. Loan terms are 10, 20 or 25 years, depending on what it is being financed, and are designed to allow the business to retain working capital. Don Panagrossi, who has been helping ELCDC customers navigate the 504-loan process since 2002, said the SBA’s portion of the financing includes a long-term and a fixed rate. 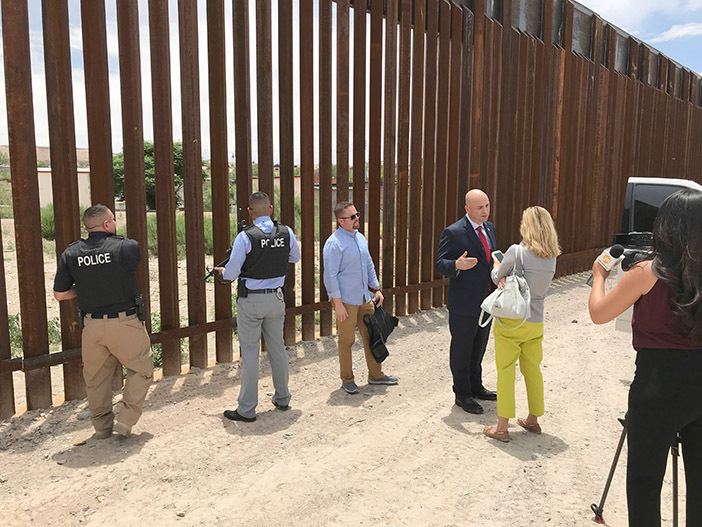 “Those are just two features that make the SBA 504 loan program so attractive to businesses from small villages like Ruidoso to larger metros like Albuquerque,” he said. Besides helping Cornerstone grow into a new space, the loan allowed the cafe to offer more to its customers. The business now employs 40 full-time workers — about double the number at the previous location — and the new drive-thru window and online ordering have increased customer convenience. “The loan and space will allow us to continue to grow for many years to come,” said Steven. To learn more about ELCDC and the SBA 504 loan, visit www.elcdc.com. Reach a First National Bank lender at www.fnb4u.com. 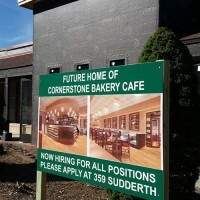 For sweet and savory food from Cornerstone Bakery and Cafe in Ruidoso, visit www.cornerstonebakerycafe.com.